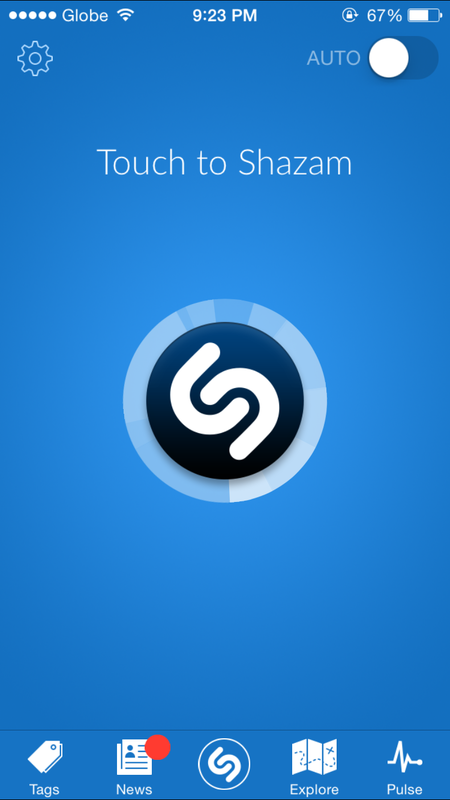 Shazam has been integrated right into Siri since the release of iOS 8 last month. 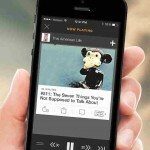 But it’s only now that the official iOS app itself of the popular music-tagging service has been updated for the new major version of Apple’s mobile operating system. 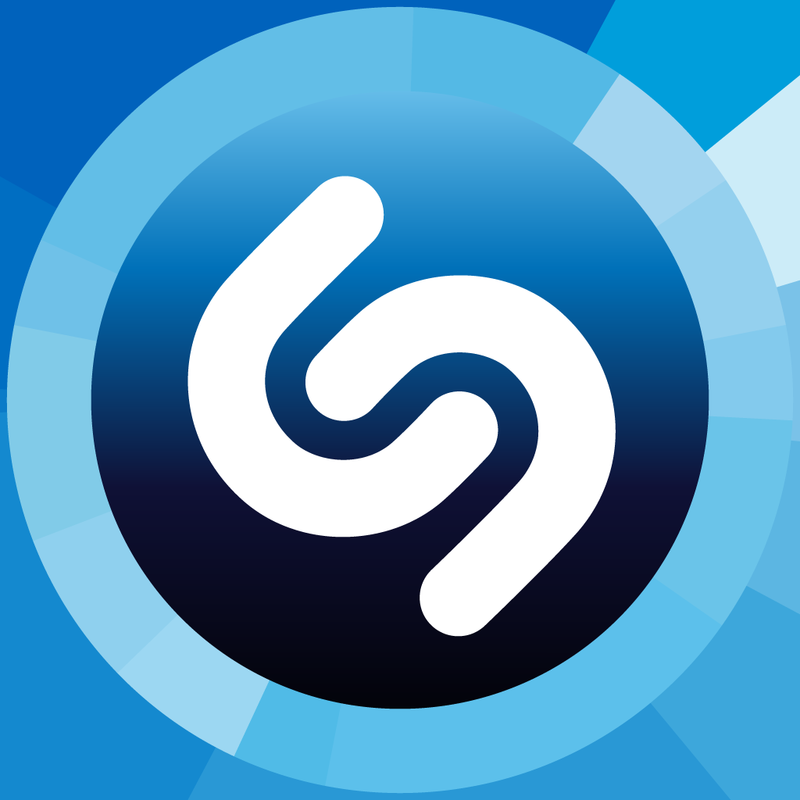 Shazam has just been updated to version 8.0 for iOS 8. In particular, Shazam 8.0 leverages interactive notifications in iOS 8 to give you quick access to tagged music using Auto Shazam. This means that if you find something you like using the automatic tagging feature, you can now get it without having to open Shazam. News just got a whole new look. We’ve improved your personalized app News feed to make it even easier to see more from artists you’ve Shazamed – like new tracks and exclusive videos – and to find out what your friends have been jamming to on Shazam. 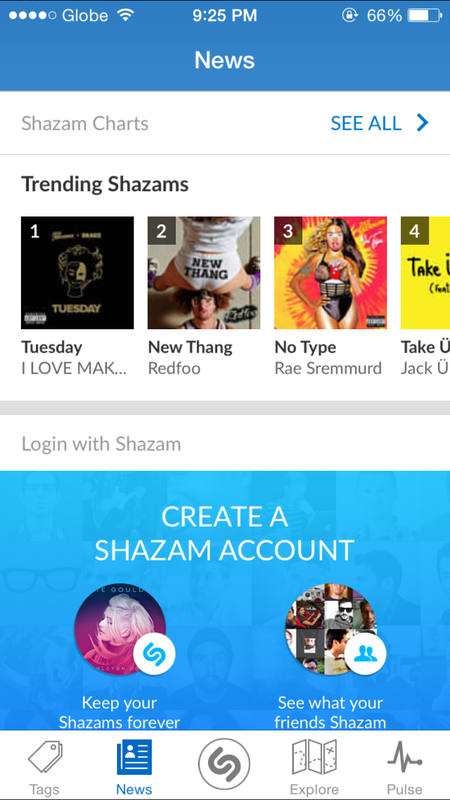 The revamped News feed includes access to a new page dedicated to Shazam Charts, allowing you to explore top “Shazamed” tracks near you and around the world. The updated app also includes a new layout for track lists and enables previews for all tracks. 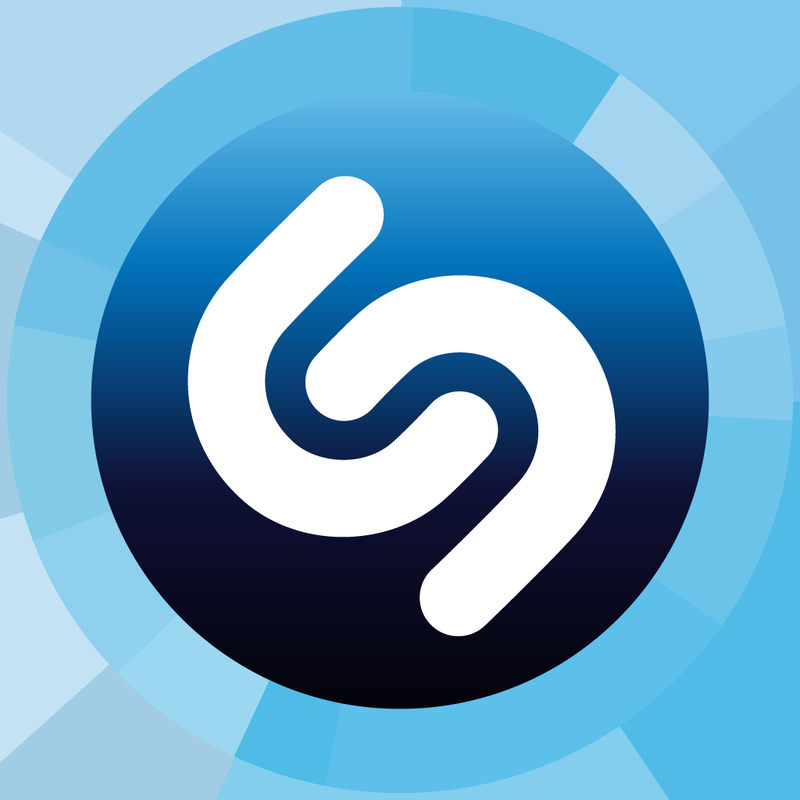 Shazam 8.0 is available now on the App Store. 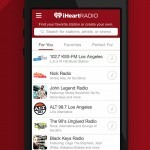 The ad-supported Shazam is free, while the premium Shazam Encore costs $6.99. Both apps are compatible with iPhone, iPod touch, and iPad running iOS 7.0 or later. Neither, though, has been optimized for iPhone 6 and iPhone 6 Plus. 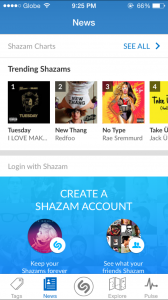 Earlier this month, Shazam announced that more than 15 billion tracks had been Shazamed by more than 500 million Shazamers since the first Shazam happened in August 2002. That’s a lot of Shazams. Shazam for Mac, which was released late last July, is also available on the Mac App Store for free.